IHG announced the signing of Holiday Inn Cape Town in partnership with Leisure Hotel Holding (Pty) Ltd. Currently operating as Strand Tower Hotel, the property is expected to be rebranded as Holiday Inn by later this year, marking the brand’s debut in the city. With 242 rooms, the hotel will serve all day dining with buffet-style meals and a selection of award-winning estate wines from the nearby Cape Winelands. Holiday Inn Cape Town is also equipped with a gym, sauna and steam room. For business groups and travellers, the hotel offers two large conference rooms and four break-away rooms that are ideal for training and discussion groups. 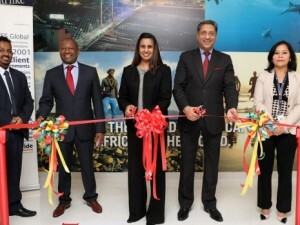 This signing is in line with IHG’s strategy to increase its brand’s visibility and franchise estate in South Africa. South Africa is becoming an increasingly popular destination for tourists from the Middle East, due to its favourable seasons and rich cultural experiences. According to recent research, the growth in visitors to South Africa from the Middle East represented a 36 per cent increase on the previous year. 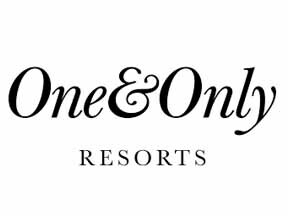 South Africa based hotel brand One & Only is scheduled to open their latest resort in Seef, Bahrain later this year. Situated on the north-western coast of Bahrain, the resort will feature approximately 150 guest rooms, suites and villas, situated on a private beachfront. The resort will also feature world-class dining and retail choices, including a Hakkasan restaurant, along with a Givenchy Spa. The national airline of the United Arab Emirates, Etihad Airways has signed a new code-share agreement with kulula, the award-winning low-cost carrier from South Africa. 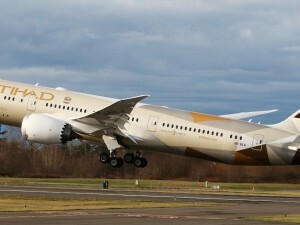 The code-share deal offers Etihad Airways customers flight options to a number of key cities in South Africa that include Cape Town, Durban, George and East London via Johannesburg. Etihad Airways will place its EY code on kulula’s scheduled flights between Johannesburg and these popular coastal cities. This agreement allows guests access to through-check-in and baggage transfer to their final destination. 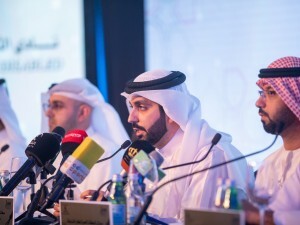 The new code-share services went on sale from October 3, 2016, with travel from the start of the Northern Winter schedule on 30 October. The agreement with kulula strengthens Etihad Airways’ commitment to Africa and brings the total number of destinations that it serves across the continent to 23 through its existing code-share partnerships with Kenya Airways, Royal Air Maroc, and strategic equity partner Air Seychelles. Etihad Airways currently operates scheduled services to 10 destinations in Africa, namely Johannesburg, Nairobi, Entebbe, Dar es Salaam, Khartoum, Casablanca, Rabat, Lagos, Cairo and Mahé in the Seychelles.